The Growler Haus currently operates four locations in Anderson, Spartanburg, Fountain Inn, and Greer, and now a new location in the Village of West Greenville of Greenville, right next door to the Village Wrench. 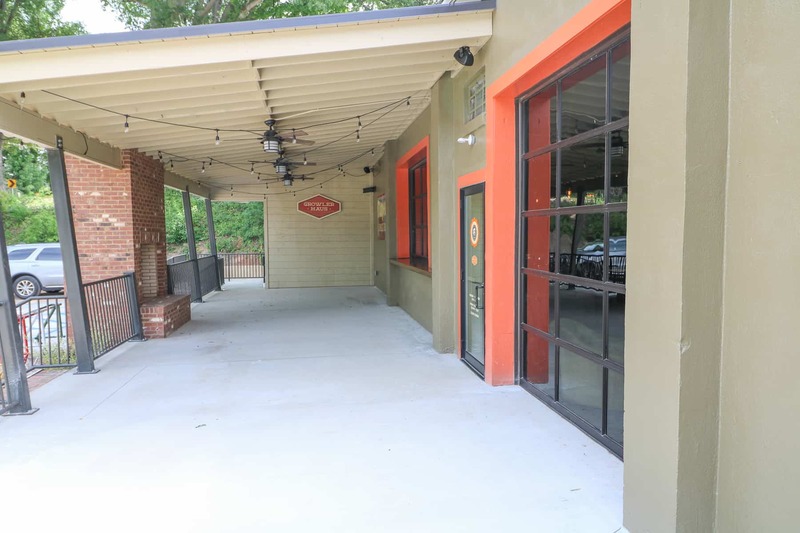 The new location will include an 800 sq ft outdoor beer garden. 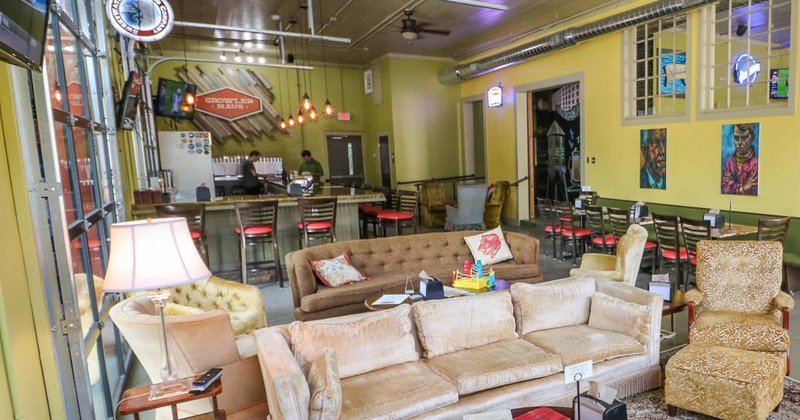 The West Greenville location has 32 rotating taps, as well as an assortment of Bottles and cans Available for consumption in-house, or can be taken to go in a 32 or 64 oz growler. 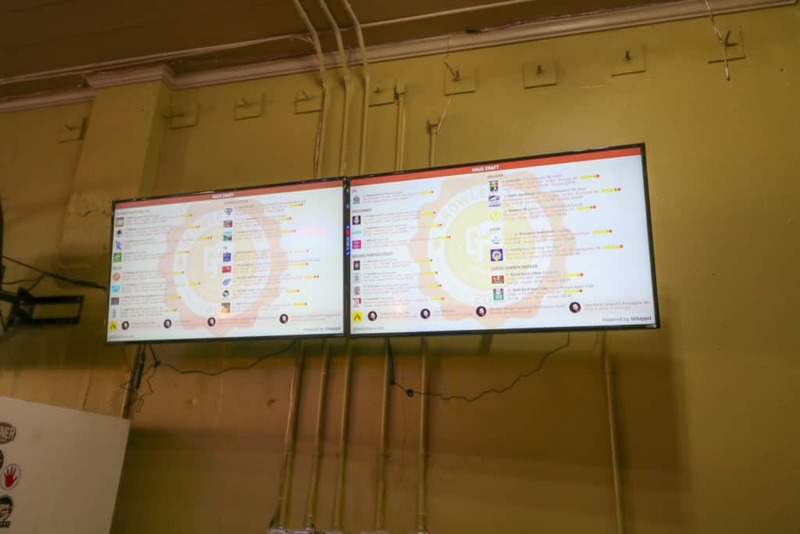 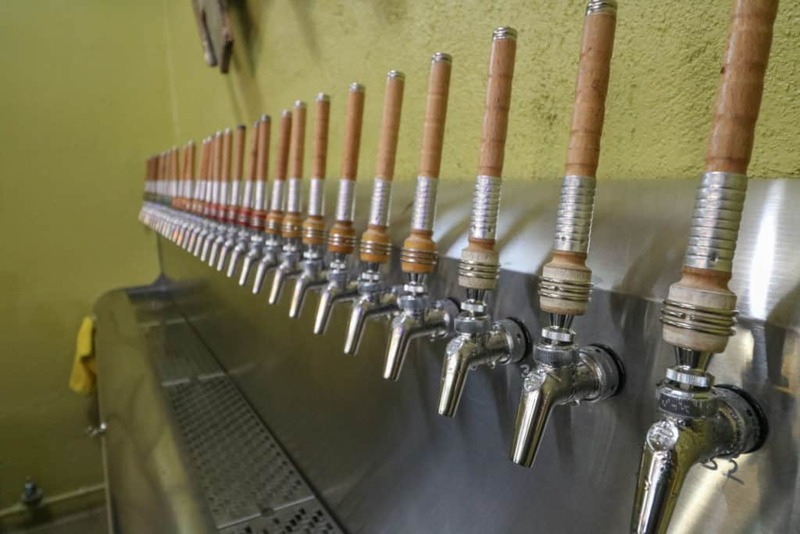 Check out their full tap list here. 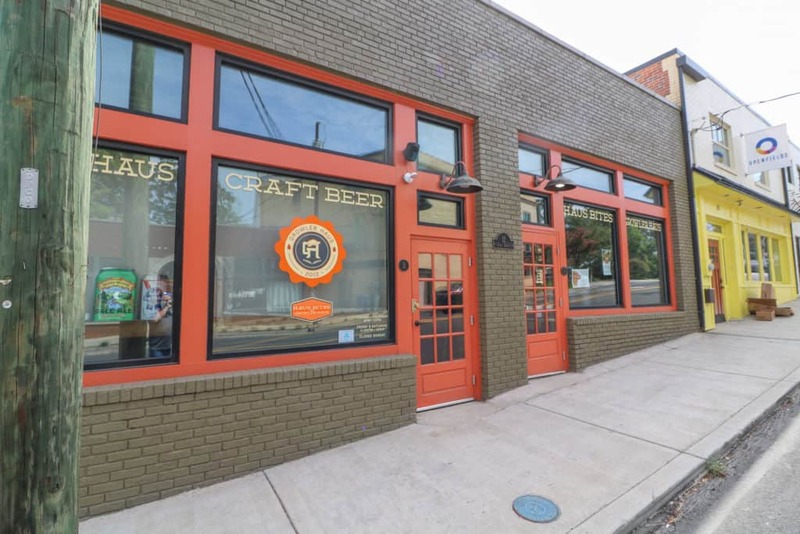 We picked up a growler of Jury Panel Jalapeno Pineapple Ale from Legal Remedy Brewing out of Rock Hill. 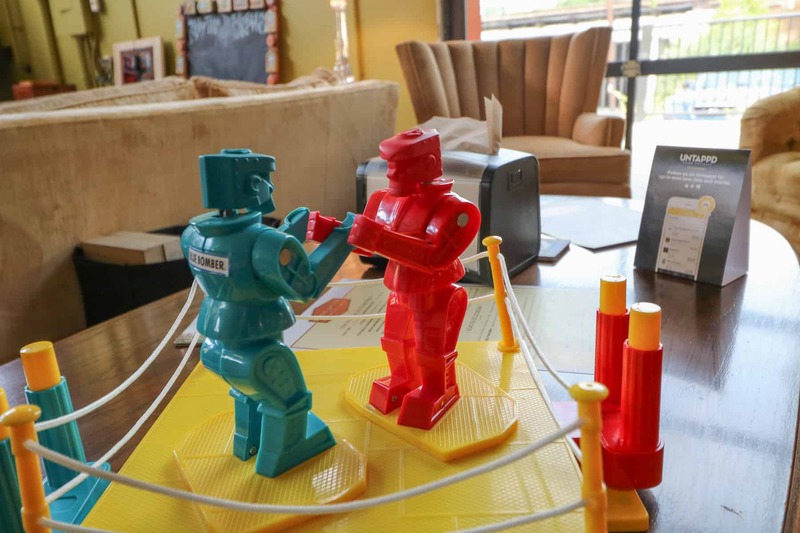 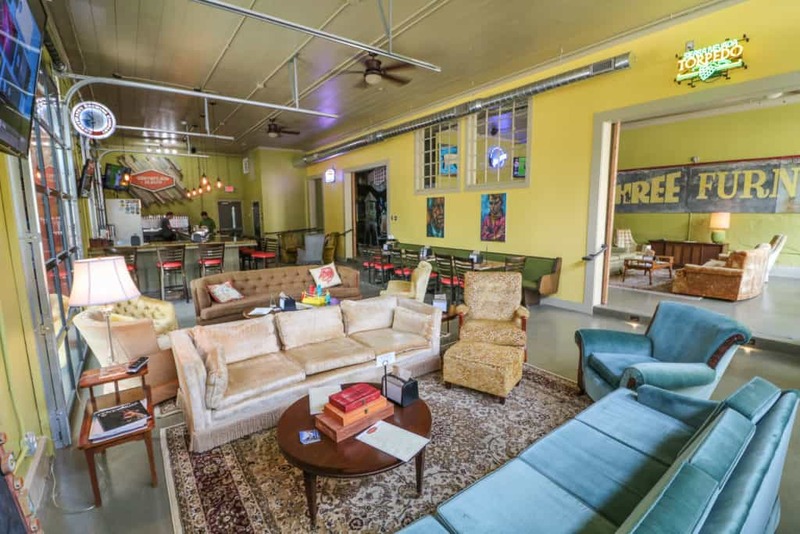 The interior furnishings are comfortable and and reminiscent of your best friend’s parents basement you hung out at in high school, Complete with plenty of board games (and rock em sock em robots!). 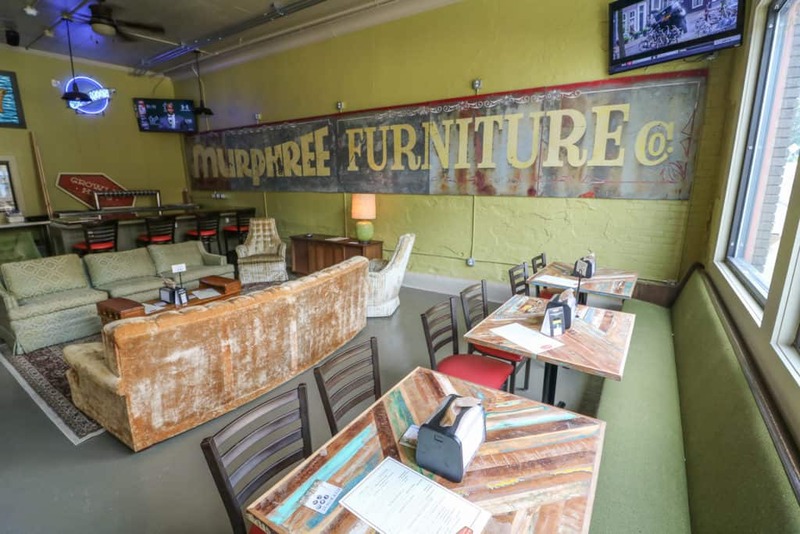 If you’re hungry, they’ve got a small plates menu to render your hunger obsolete. 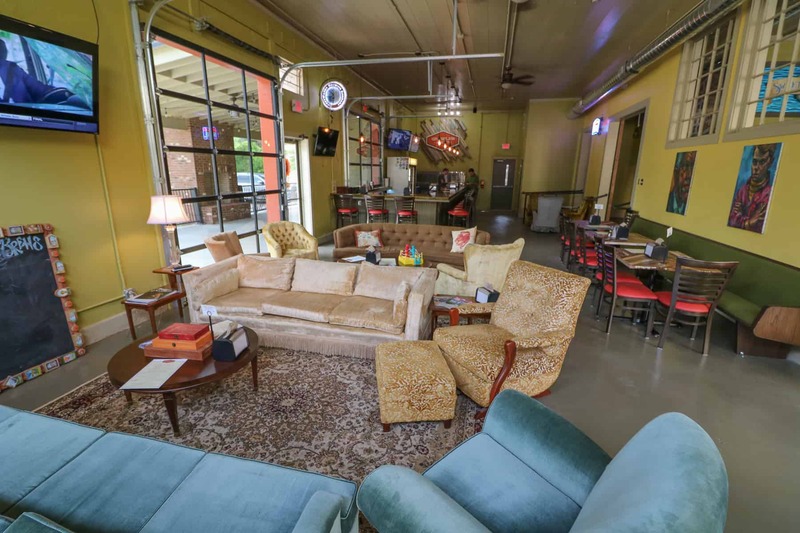 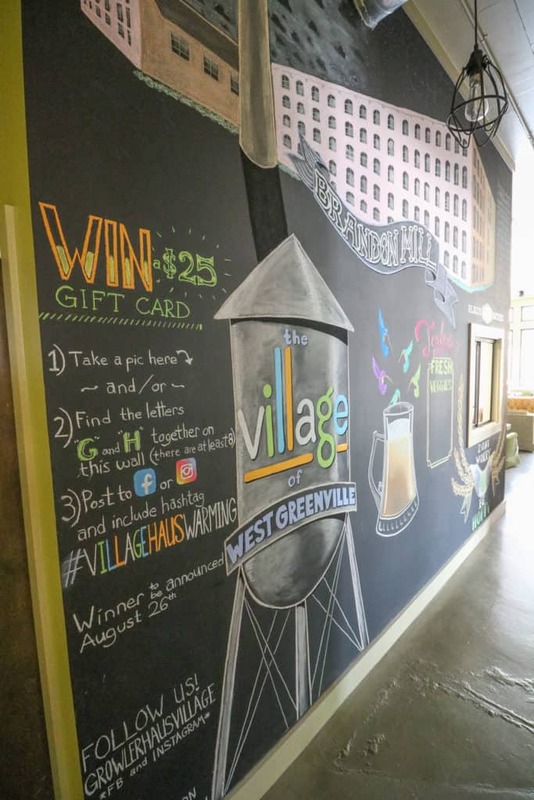 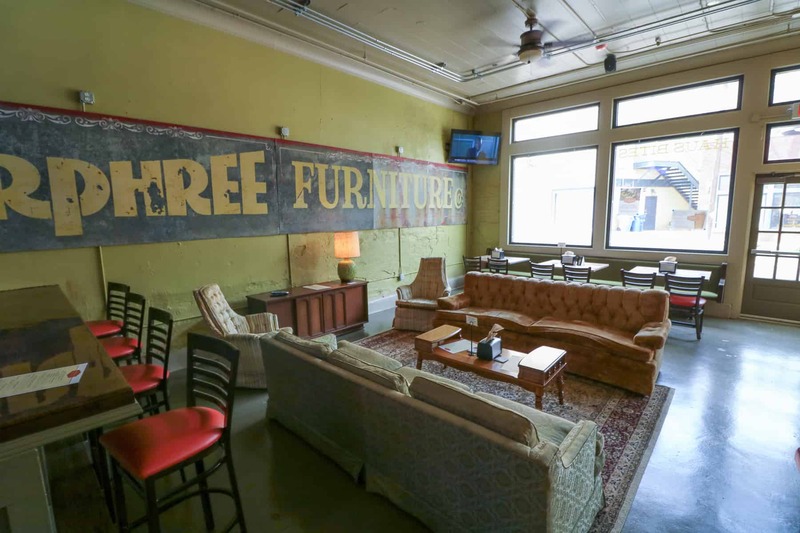 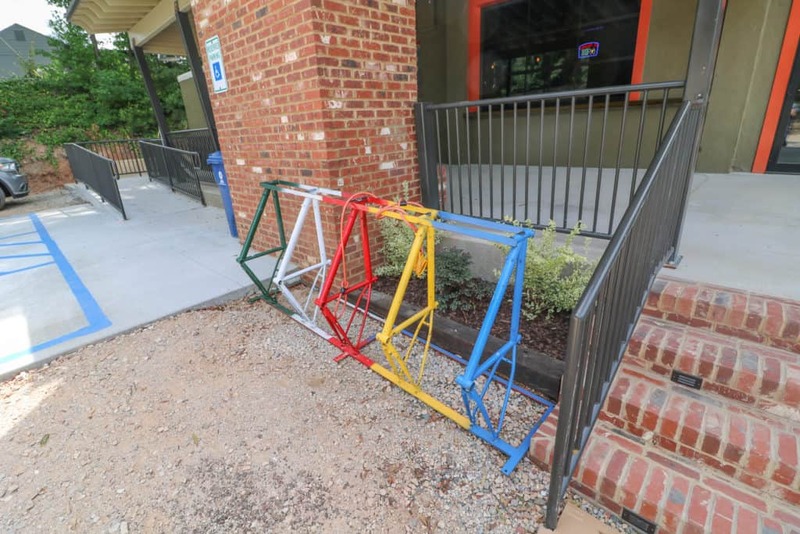 The new location is a welcome addition to the Village of West Greenville, which has been home to many creative’s offices, but few bars and restaurants open full time. 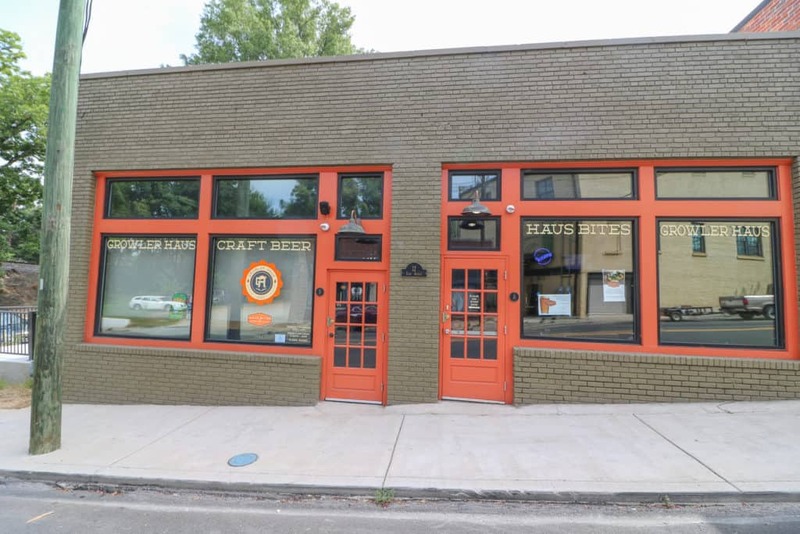 The Growler Haus adds to the growing list of restaurants and bars opening or already open in the Village of West Greenville including Neo Burrito, The Anchorage, and Golden Brown & Delicious (GB&D).